As first spotted by iPhoneinCanada, the maximum iPhone trade-in value was cut from $250 down to $225, a $25 decrease. Compare this to a high of $345 trade-in value for then-current model iPhone 4s units back in August 2012. 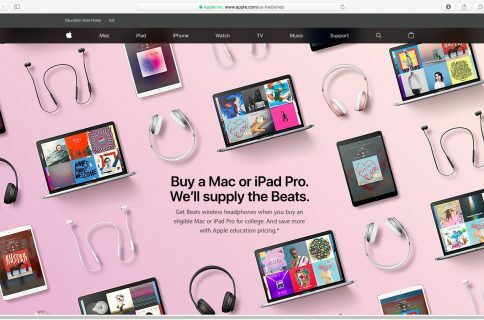 And in Canada, the trade-in value has gone from a maximum of $275 Canadian dollars advertised through the company’s website on Monday down to $225 CAD, a $45 CAD decrease. 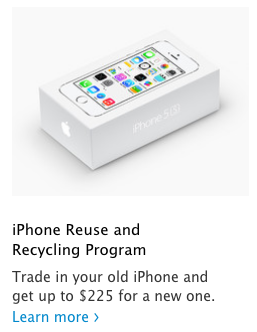 The iPhone Reuse and Recycling trade-in program is available for the iPhone 3G and all the way up to the iPhone 5. The original iPhone is not supported as it’s been obsoleted last year. Apple should start accepting trade-ins for the current-generation iPhone 5s after the iPhone 6 launches this Fall. This appears to be the lowest iPhone trade-in value to date. iPad trade-in values have not changed at the time of this writing. iPhone trade-in values depend on various factors, among them market conditions such as demand vs. supply, component prices, fluctuations in foreign currencies and so forth. 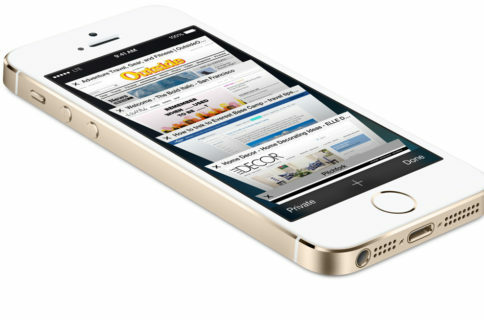 Your iPhone’s trade-in value is determined independently by an Apple-designated partner (PowerON in the United States). If you’re serious about trading in your used iPhone for a fair price, you should consult other services like Gazelle, which a month ago started offering an additional $10 on iPhone trade-ins. Also, a private sale on eBay or Craigslist could easily net you up to $360 in cash for 64GB iPhone 5s models. The iPhone Reuse and Recycling trade-in program is available in the United States, Canada, United Kingdom, Germany, France and Italy. 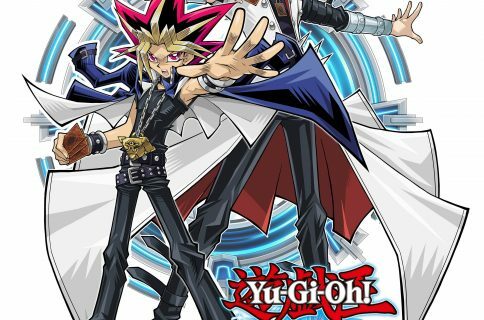 It’s said to hit Australia later this week.